This phrase defines all the economic impacts of activities aimed in order to reduce the environmental impact by optimizing and increasing production output for the same power consumption, the use of renewable energy sources and waste recycling ; it’s then the best fruitful way to make it happen. 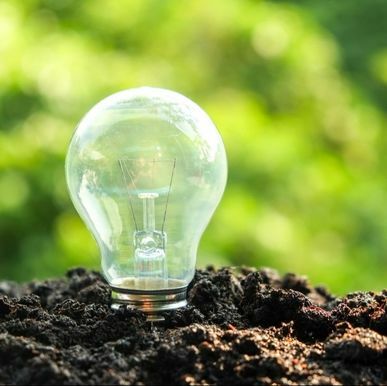 The changes, which take place under the trust of the evolution of national and international laws, are aimed at the protection and respect of the environment and they are a challenge, but also a welcome opportunity, to both users of energy and Power Producers. The production and transformation of energy are consequently involved in recycling waste to produce Energy and this process is often associated. Sigma Experience has a long track background, both on Recycling Waste as well as in using it for the Energy Production.